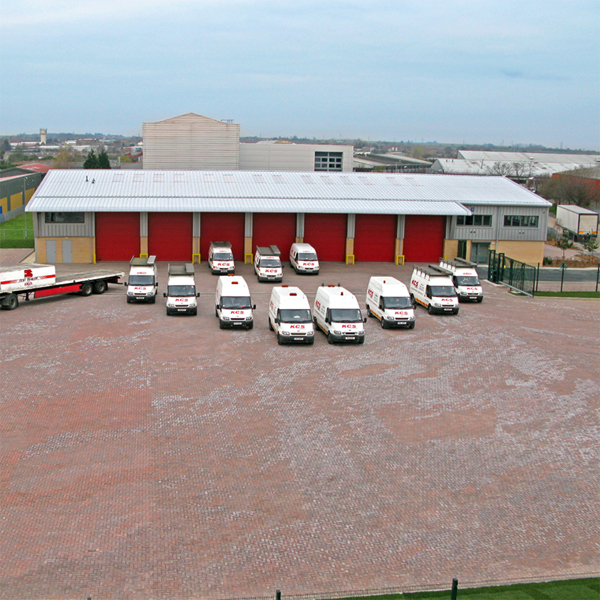 In 2009 we had a brand new 7 bay workshop built on land directly opposite our old site. This allowed a greater volume of work to be carried out in the dry. 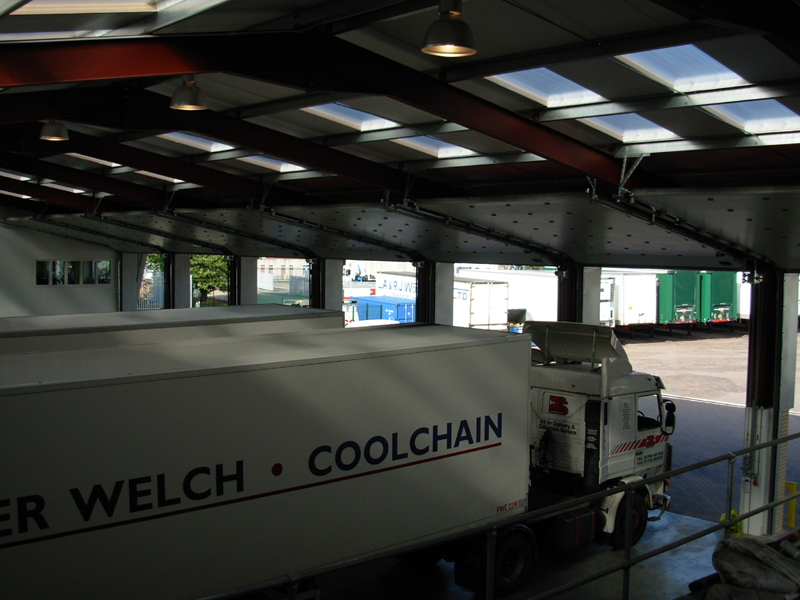 Also, an outside steam cleaning bay was built to allow the cleaning of trucks and trailers prior to MOT presentation. 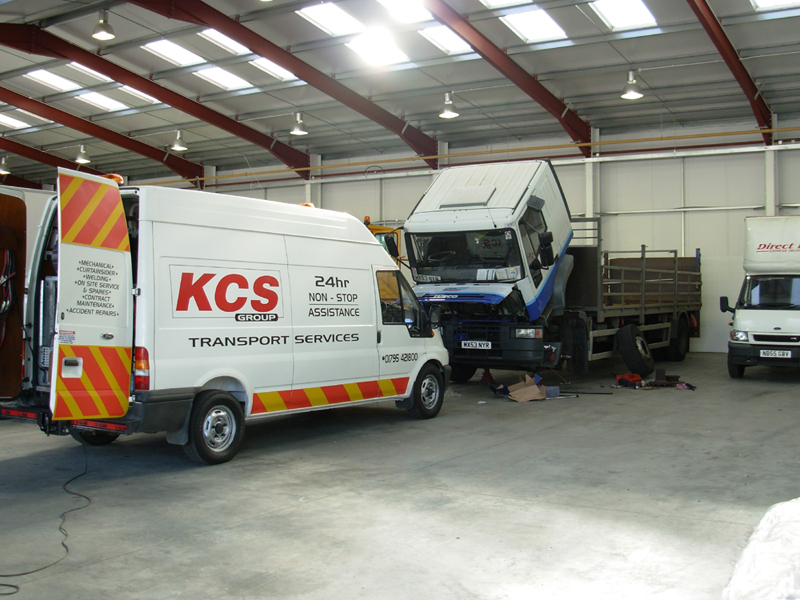 The new workshop has two sets of 7 Ton Somers mobile vehicle lifts capable of lifting anything from light vans, large trucks to double deck trailers. Other workshop equipment includes 2 Mig welders, 1 Ali welder, a portable plasma cutter, chassis straightening beam for minor damage etc. We can offer a 'while you wait' service for minor running repairs from curtain repairs and shutter problems to aluminium/ MIG welding. 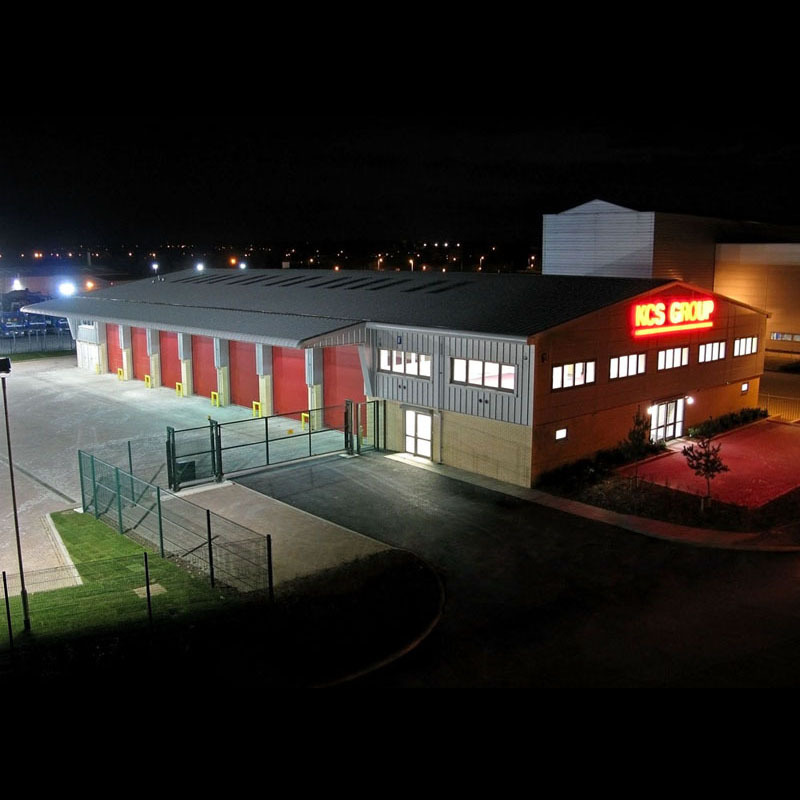 We hold a large stock of standard parts which allows us to change many items instantly like trailer wings & lamps. As we have a large trained work force, all we need is a call to let us know your on your way, prior appointments not usually necessary. 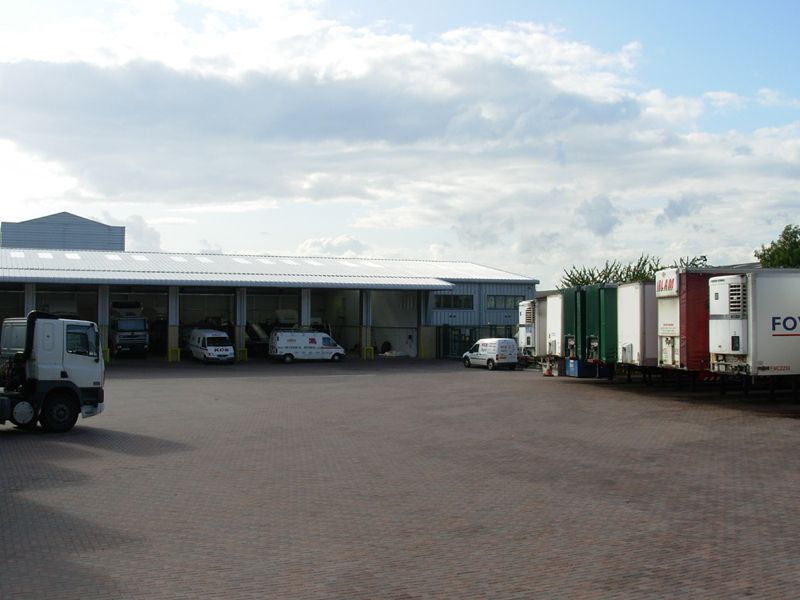 We offer this service to all our existing customers as well as new customers.